Our Salt Caves have been developed specifically to help emphysema sufferers relieve their symptoms and feel better in a safe, peaceful environment that feels more like a spa than a high tech treatment facility. Approx 18 out of every 1,000 people are affected by this disease. Chronic Emphysema can be very dangerous as it can become fatal because there is no cure. Salt Halo Therapy is a drug free treatment that may help you overcome some of the symptoms of the disease and give you long term benefits. Salt therapy at our Salt Caves will bring relief to emphysema symptoms by improving the function of the lungs. The salt particles absorb edema from the mucosa lining the airway passages. The airway passage widens and inflammation is reduced. Blockages in the bronchi and bronchioles are unclogged and the normal transport of mucus is restored making breathing easier. Salt Halo Therapy also clears your respiratory tract from allergens like pollen and tobacco smoke. It reduces infection in the lungs by destroying bacteria and germs. Salt Halo Therapy also strengthens your immune system and builds up your resistance to disease. After you have undergone 7-12 sessions, you will enjoy its benefits for 6-12 months. Clinical studies published in the New England Journal of Medicine (2006) report: “Inhalation of hypertonic saline produces a sustained acceleration of mucus clearance and improved lung function. This treatment may protect the lung from issues that reduces mucus clearance and reduces lung disease. Salt Halo Therapy is an ideal blend of science and nature helps to reduce lung infection and improve your breathing. Salt therapy at our Salt Caves replicates the natural microclimate prevalent in salt caves and mines in a controlled atmosphere. Salt Halo Therapy provides a pleasant experience, as the environment is extremely relaxing and similar to a spa, our Salt Caves are equipped with a halo generator which ensures a constant supply of clean dry air saturated with particles of sodium chloride. The most prominent symptom of emphysema is difficulty in breathing which gets worse with the passage of time. Other symptoms include loose cough and tightness of chest. Another type of emphysema is subcutaneous emphysema which occurs when gas or air is present in the subcutaneous layer of the skin. Emphysema symptoms include sore throat, neck pain, and difficulty in swallowing, wheezing and difficulty in breathing. Anticholinergics, bronchodilators, steroid medication (inhaled or oral), and supplemental oxygen are used to treat the disease. However, many of these medications have harmful side effects. 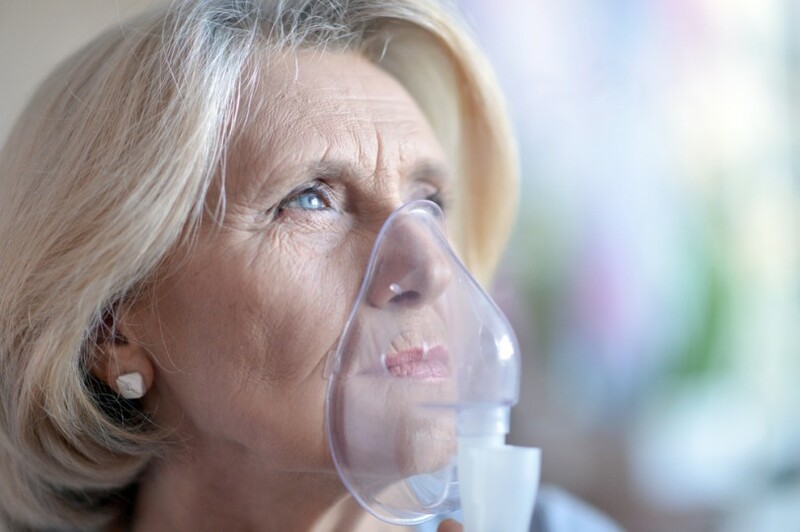 If you are suffering from emphysema symptoms, contact us today and we will help you feel better again.